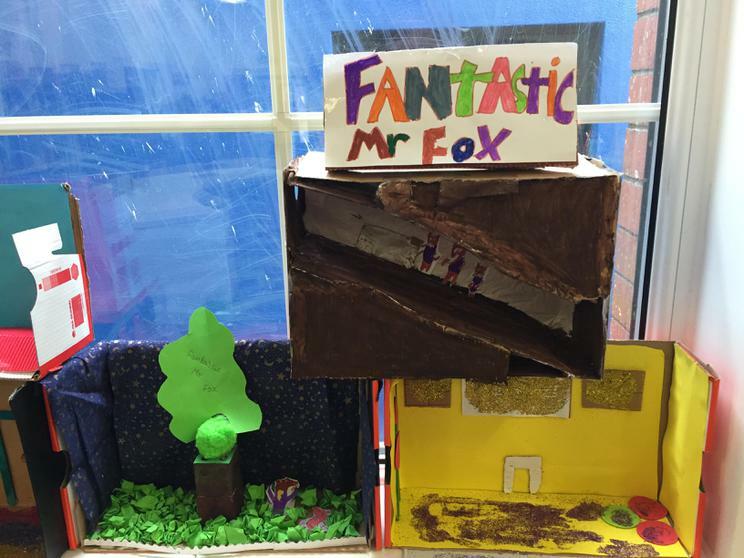 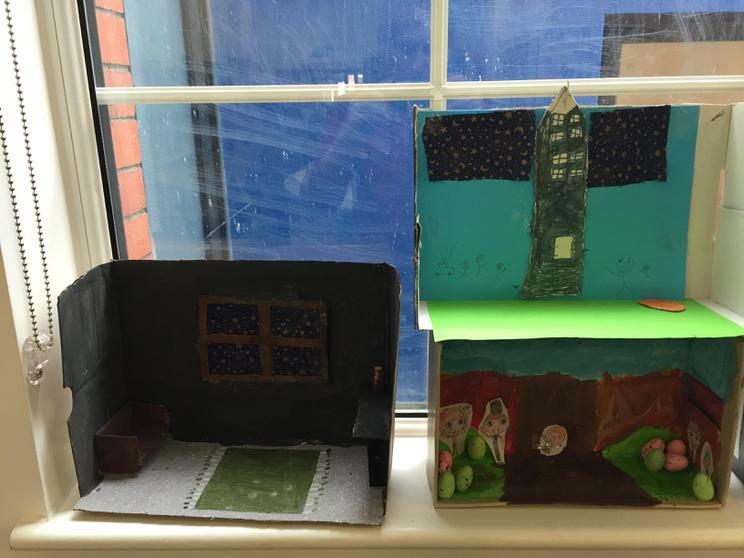 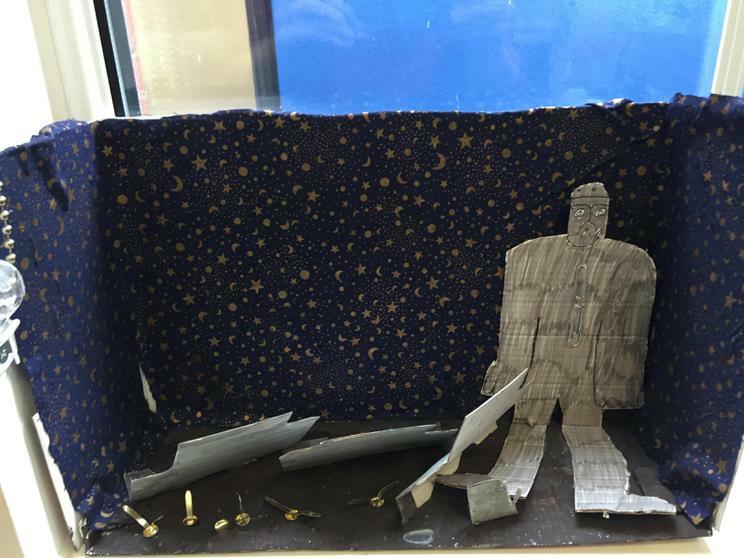 As part of World Book Day Year 5 made dioramas based on their favorite scenes from a book they looked amazing! 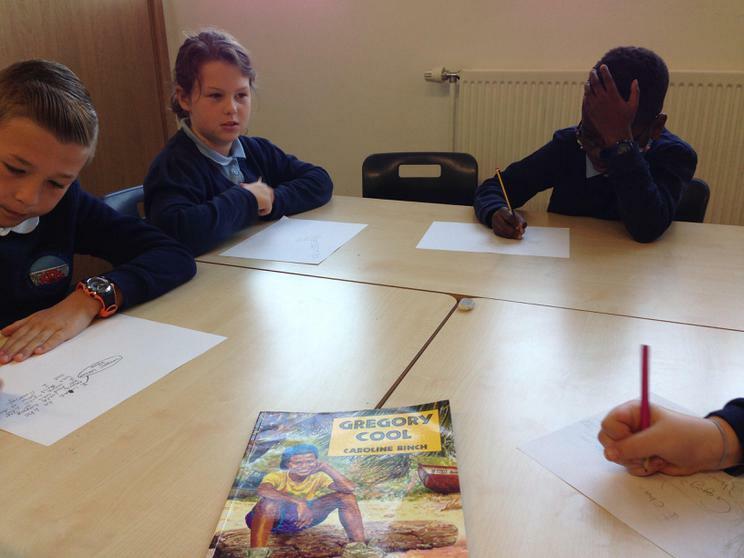 As part of Fairtrade Fortnight, Blwyddyn Pump investigated how tea is grown in Africa. 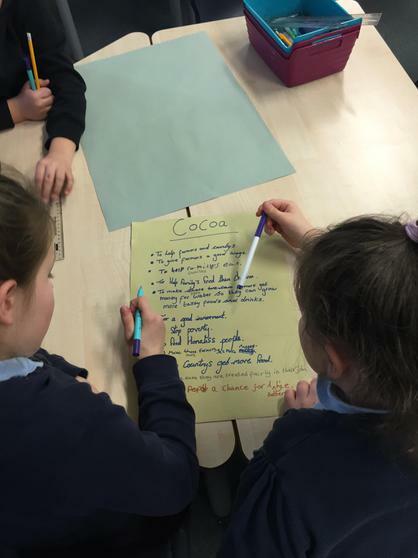 We looked at the premiums that some fairtrade companies receive and how they could be spent fairly amongst the workers. 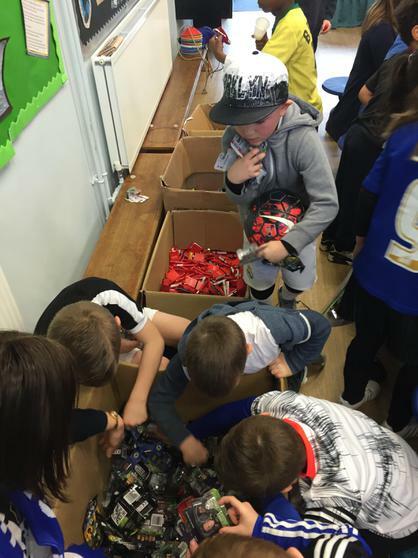 It was really difficult as all the causes were very worthwhile. 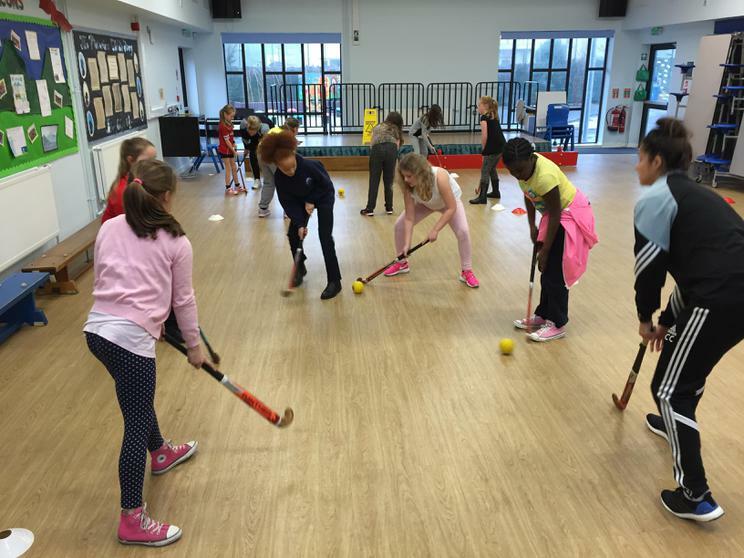 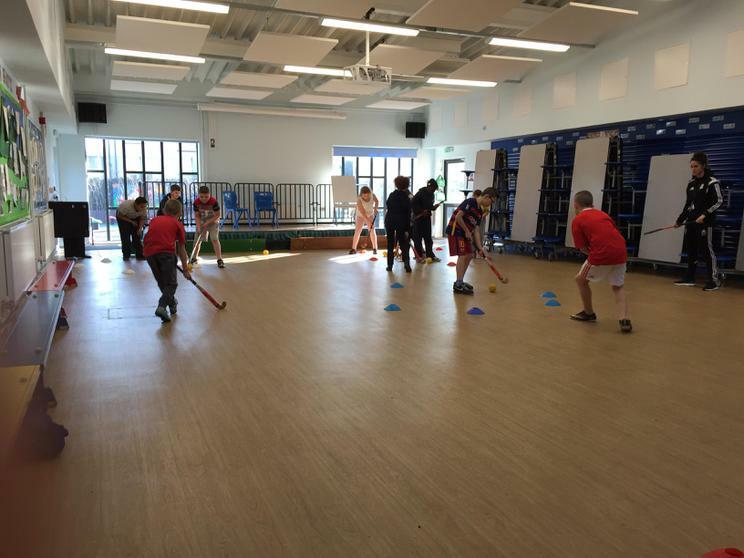 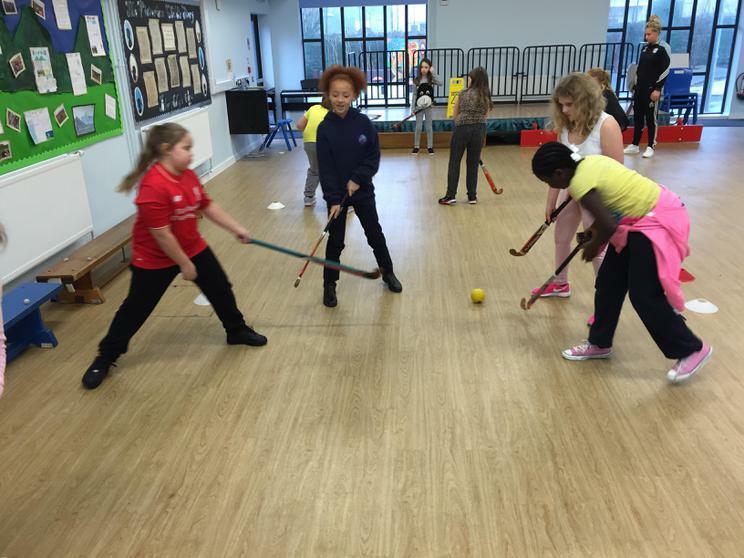 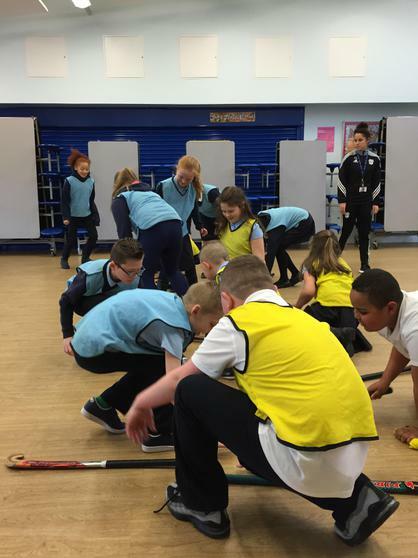 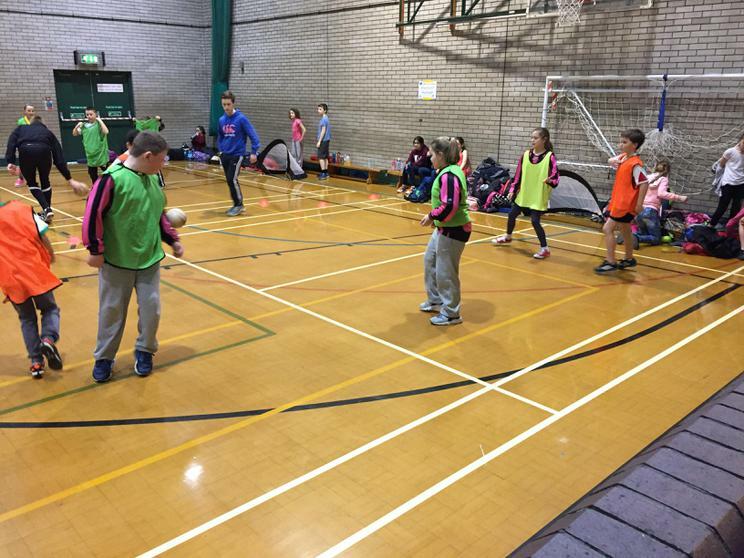 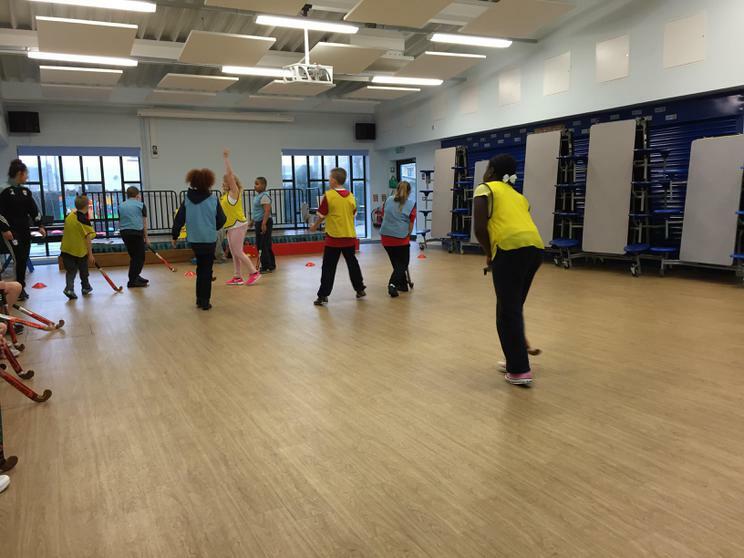 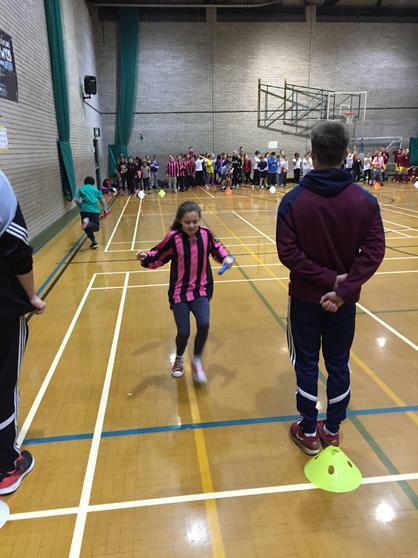 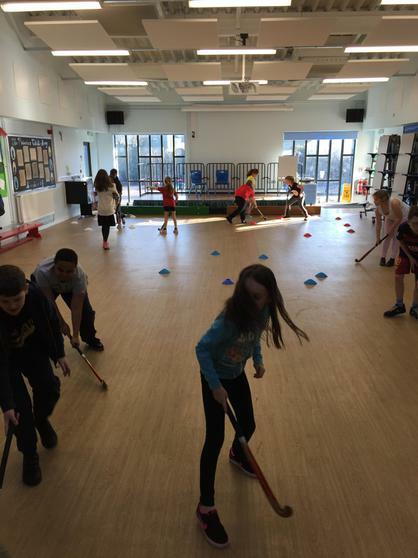 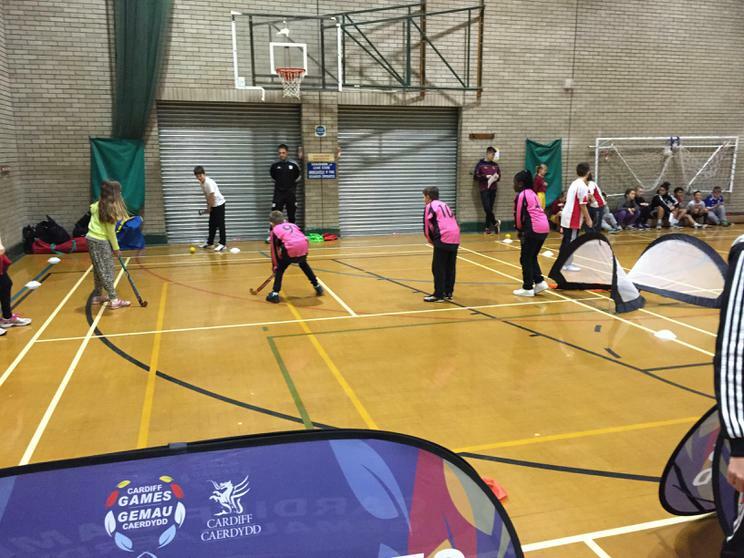 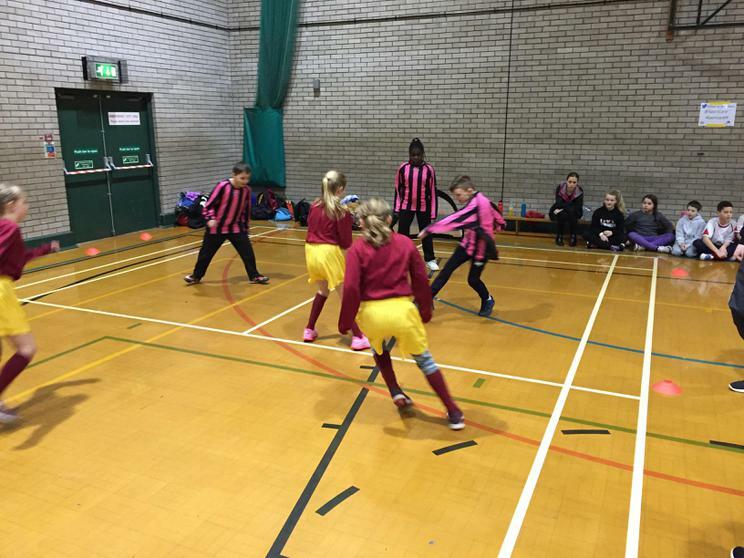 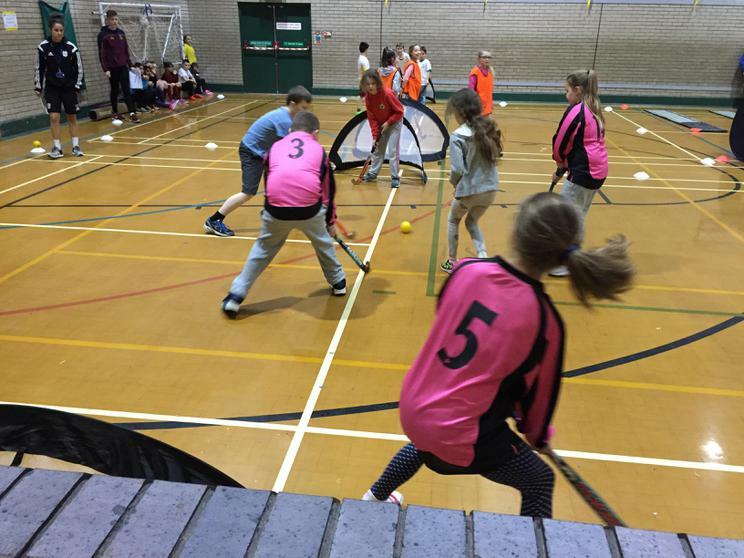 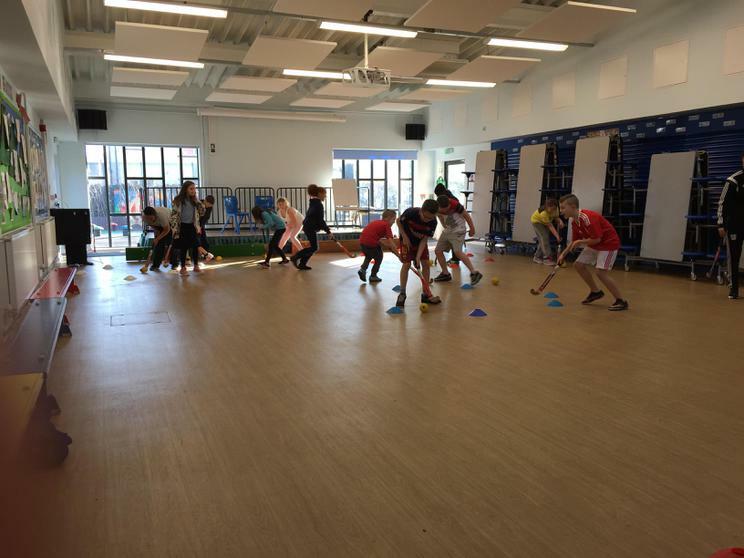 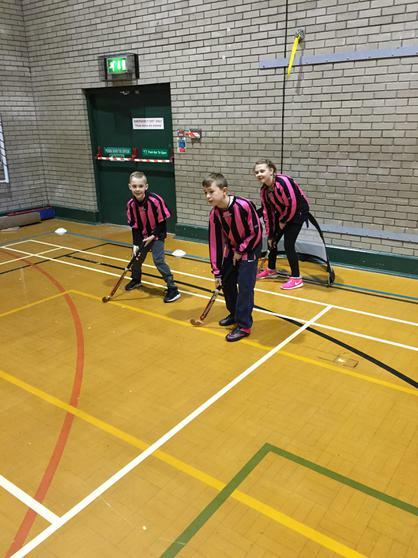 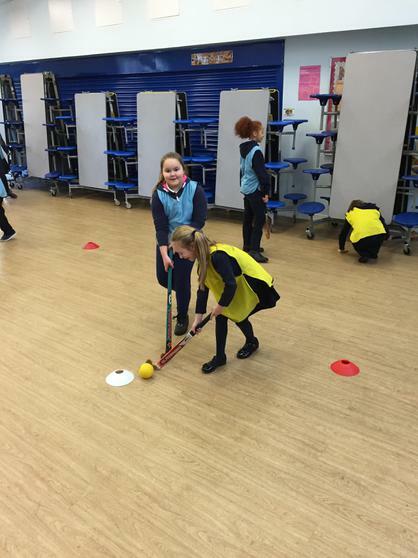 After our fantastic hockey sessions with Coach Charlotte, Year 5 entered a Multi Sports competition. 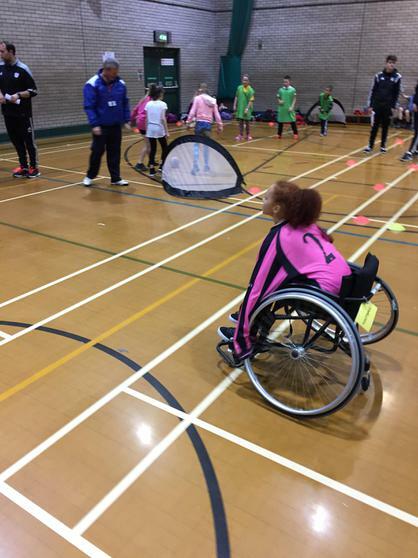 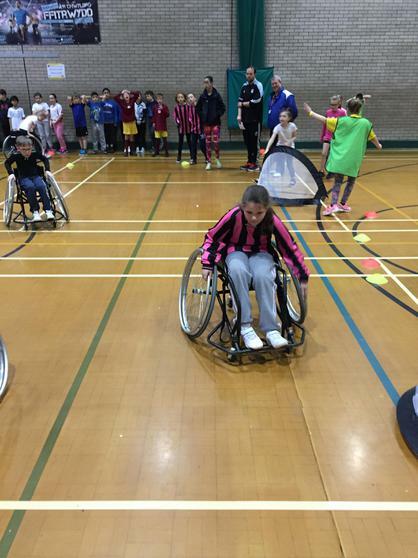 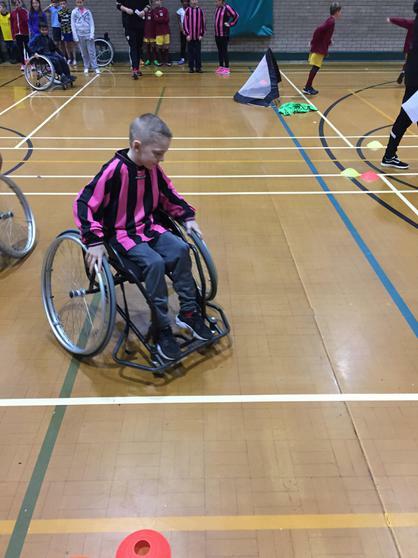 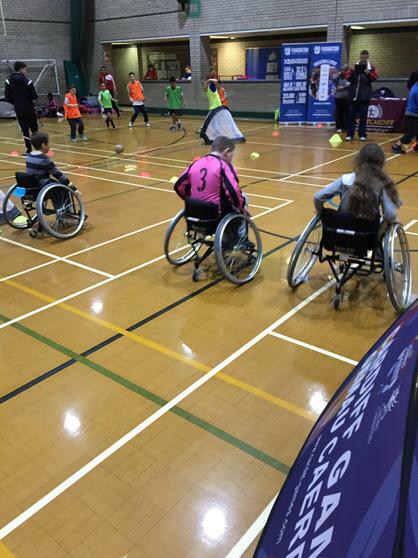 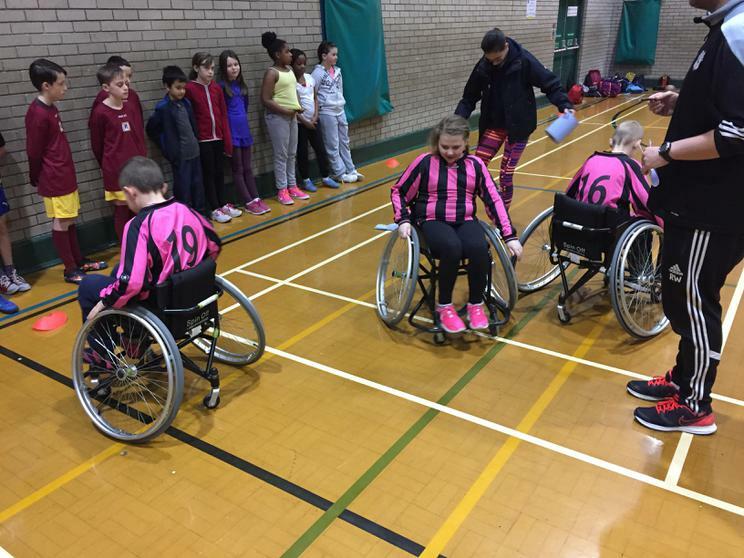 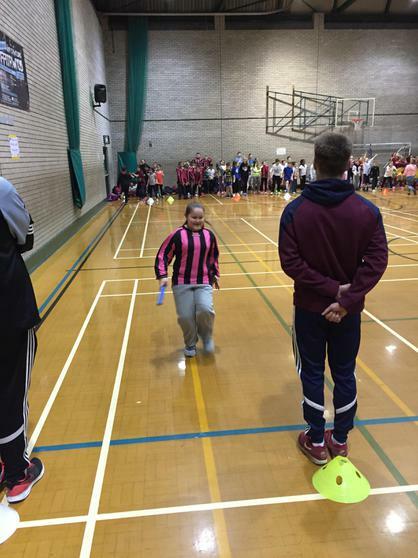 We played football and hockey and did some jumping and wheelchair racing! 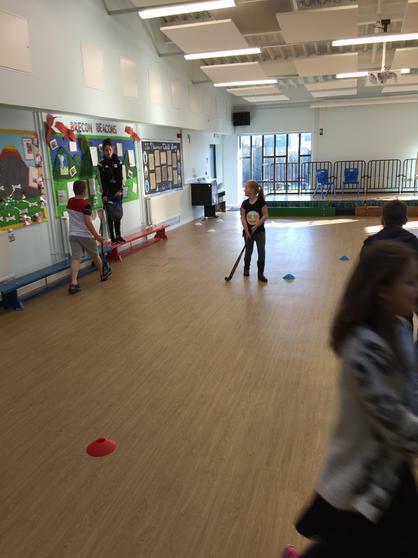 It was hard work! 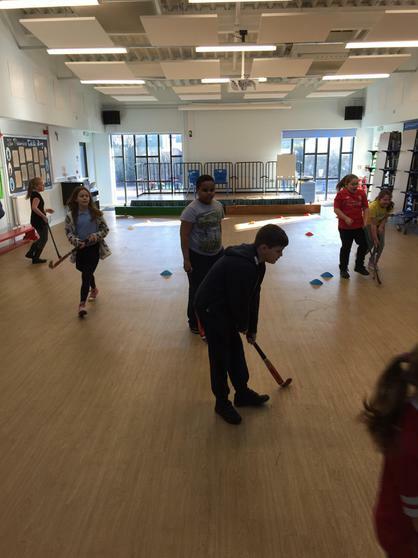 Year 5 did Millbank proud not losing any Hockey matches! 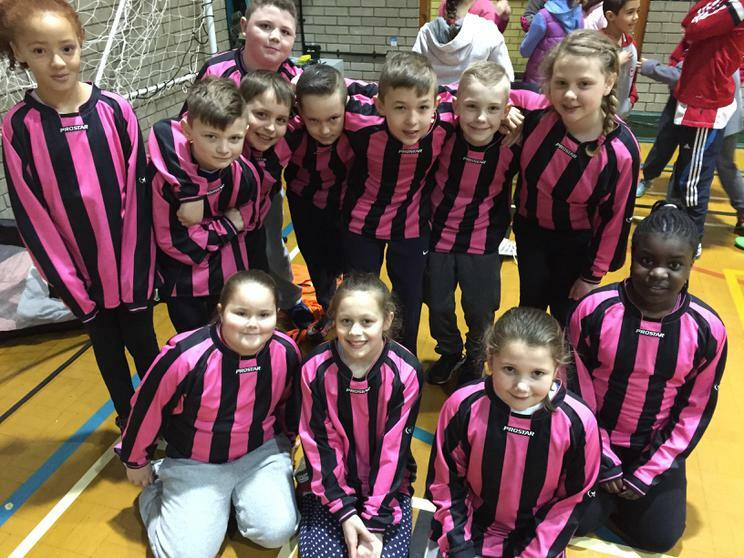 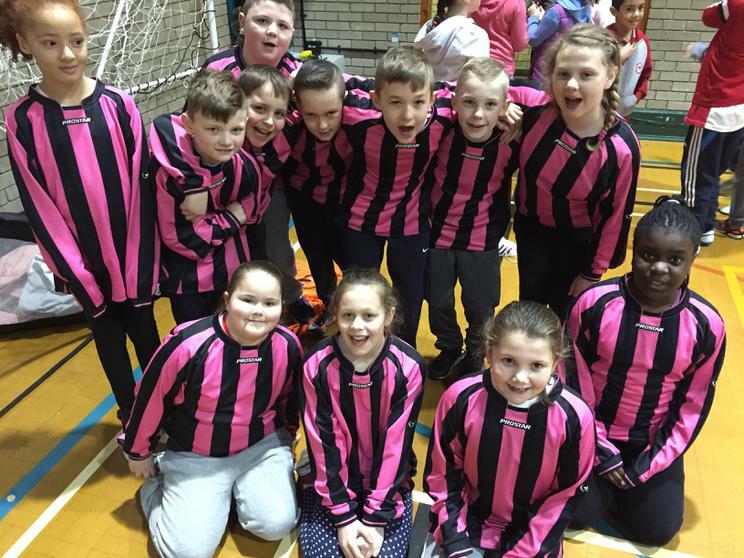 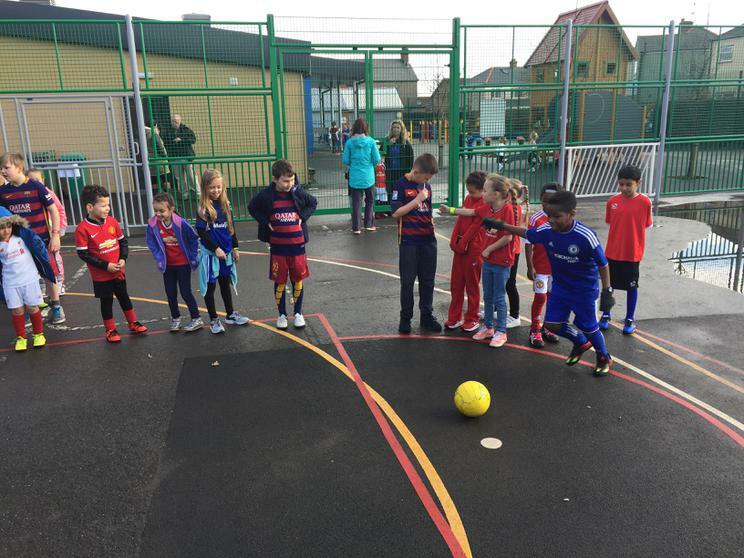 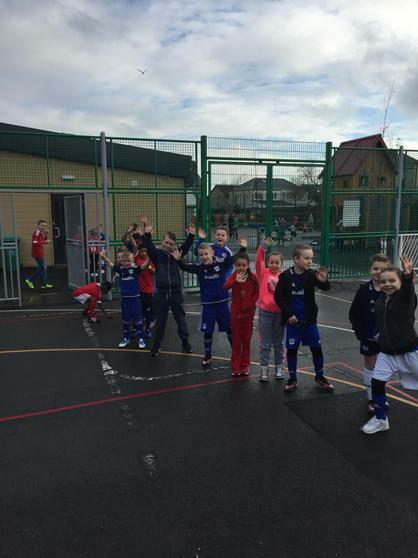 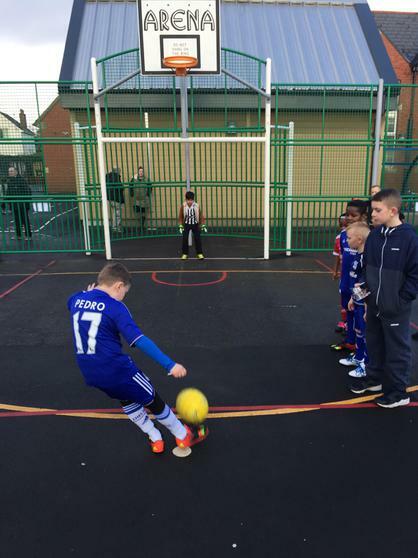 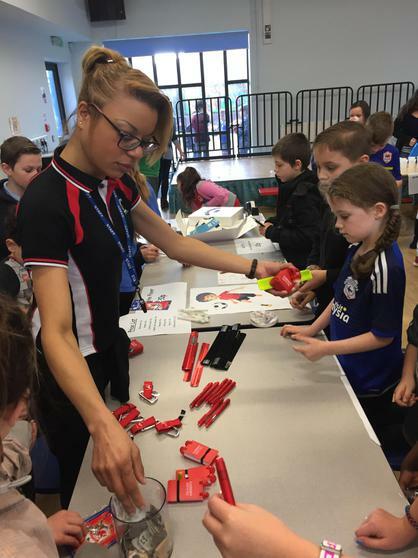 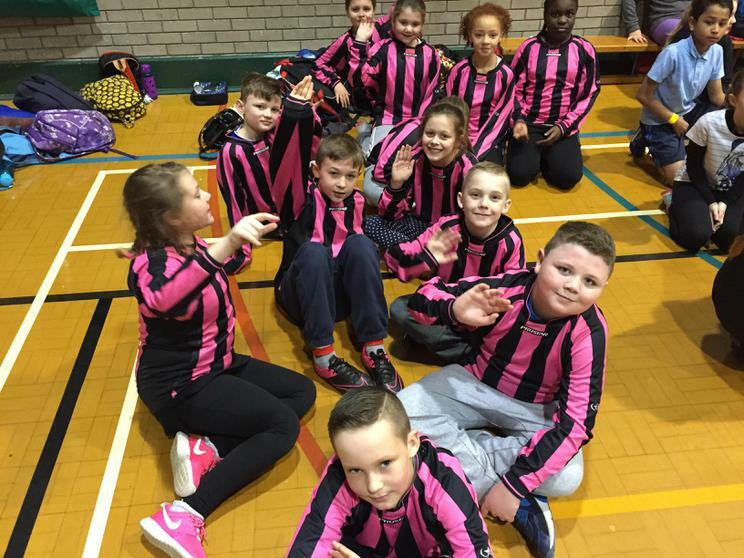 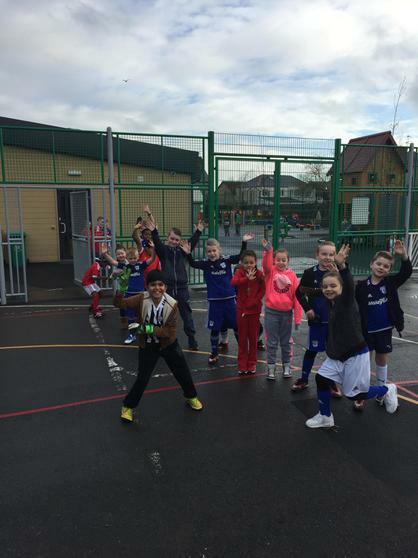 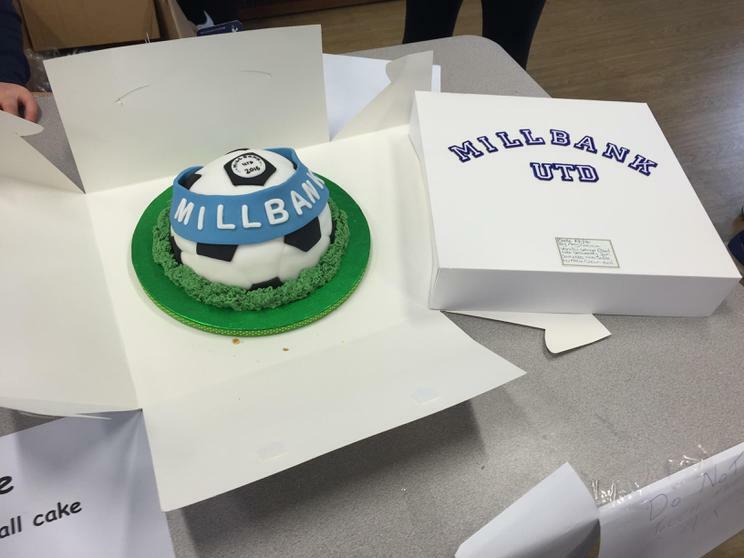 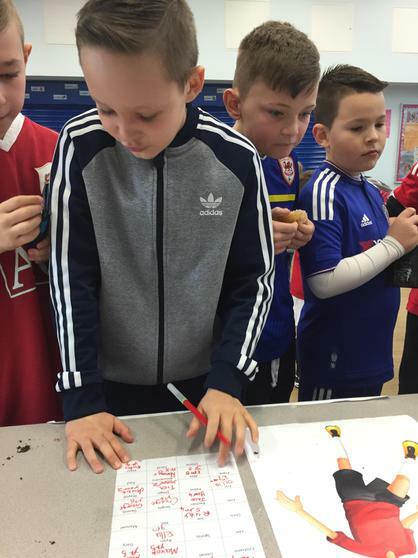 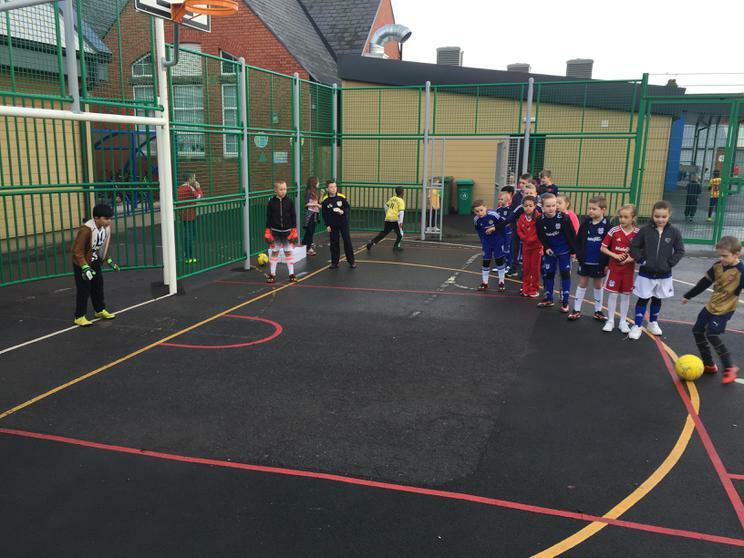 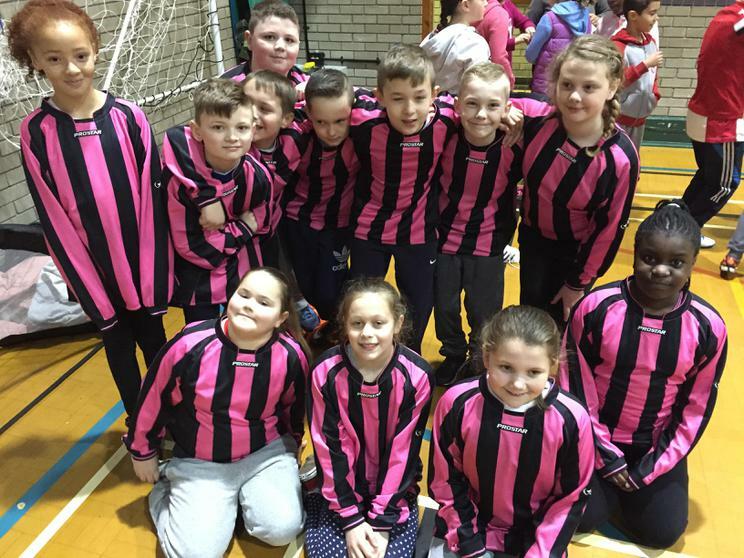 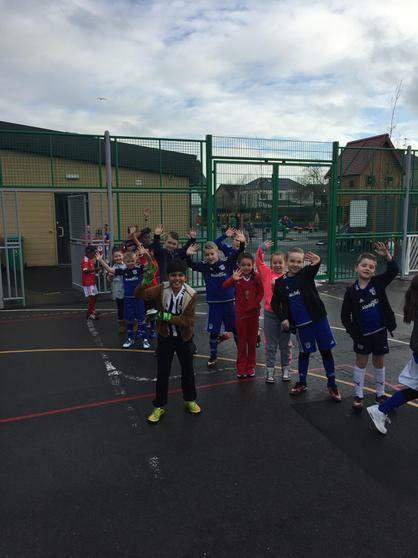 The School Council organised a Football Fun Day so all teachers and pupils wore Football kits and took part in football related activities. 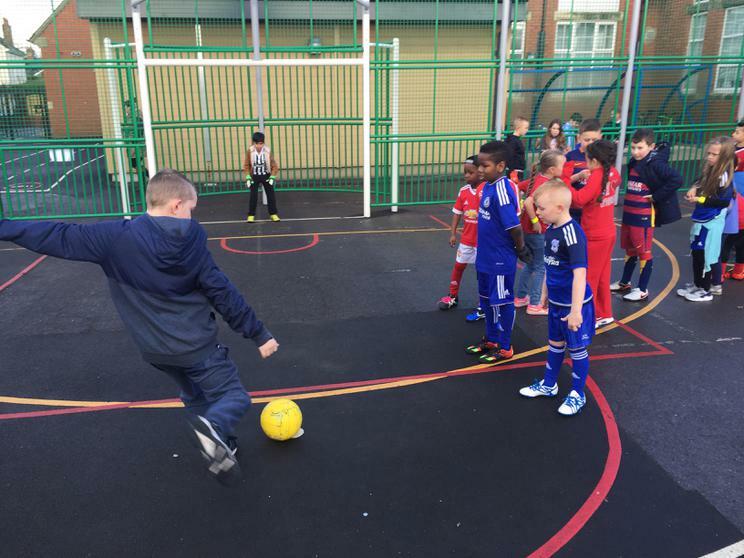 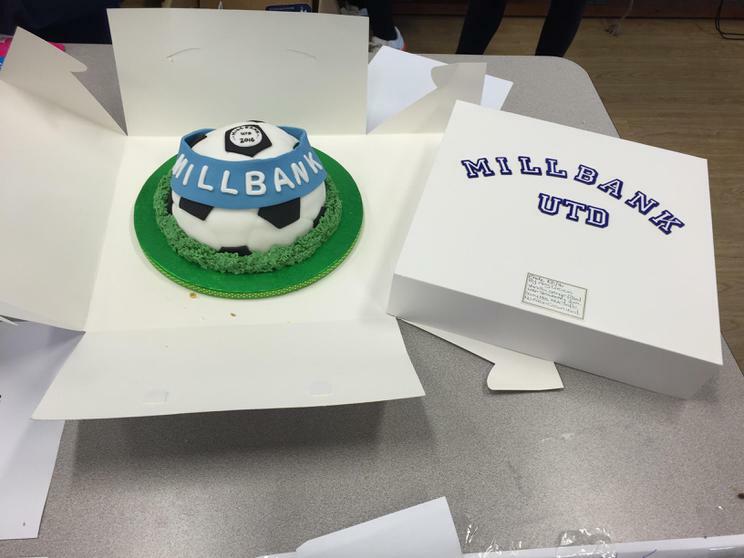 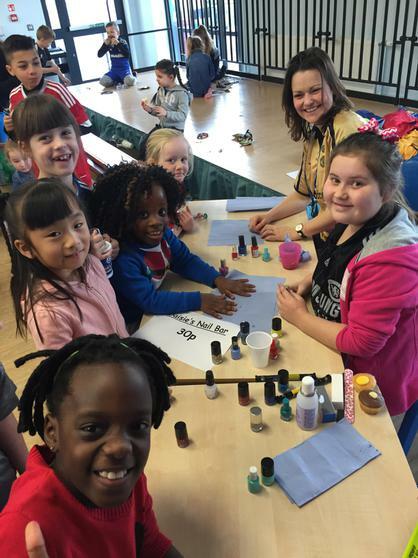 We raised an incredible £700 for new play equipment! 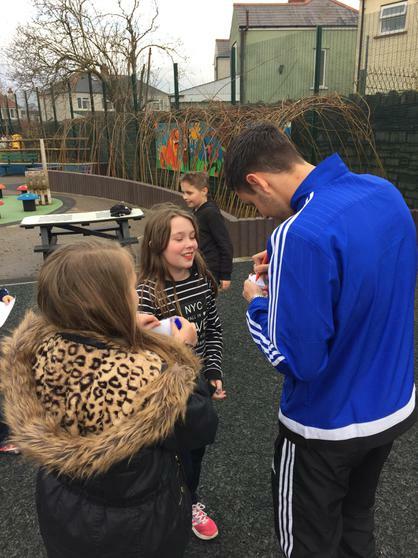 We even met some Cardiff City Under 19s Footballers! 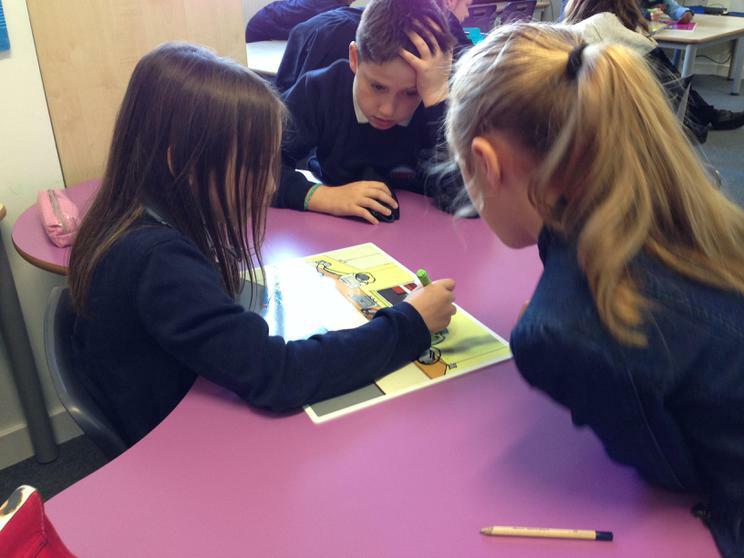 We were very lucky to have the Dogs Trust visit our school! 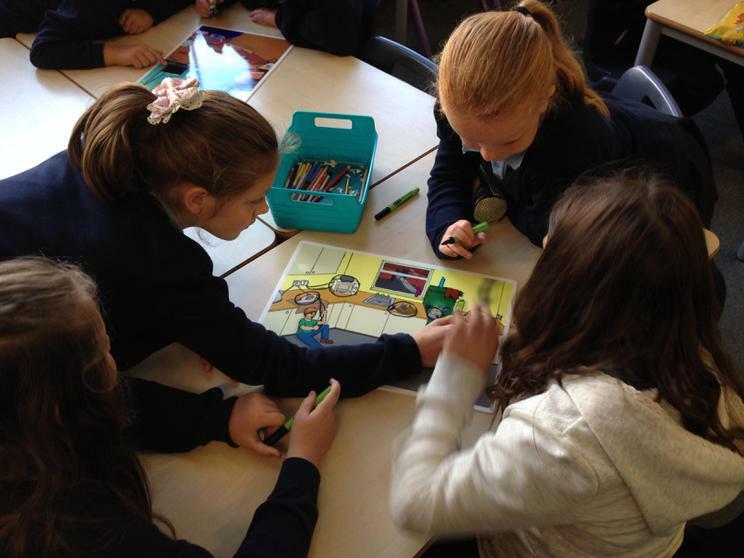 We all now have a better understanding of how to be responsible dog owners and how to stay safe around dogs. 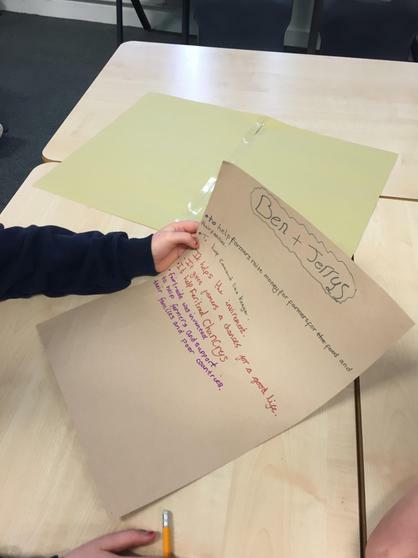 We have started a new science topic on Forces! 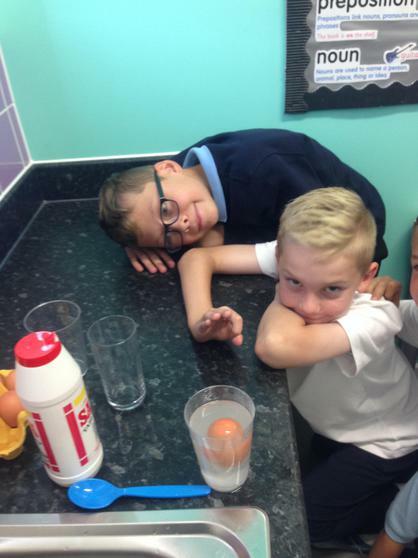 We will be learning about gravity, push and pull forces and friction this term. 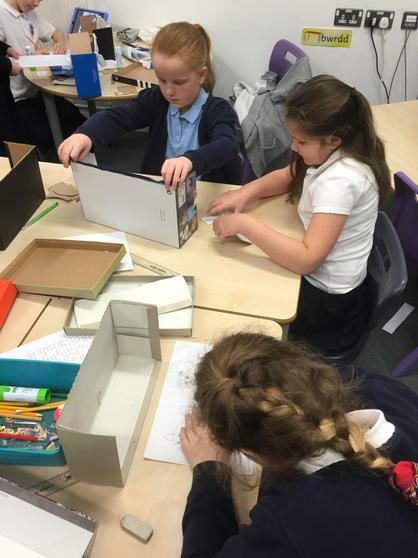 The class have used cars to investigate gravity and shoes to investigate friction! 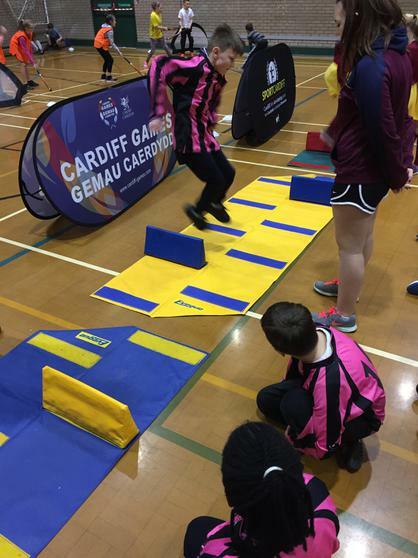 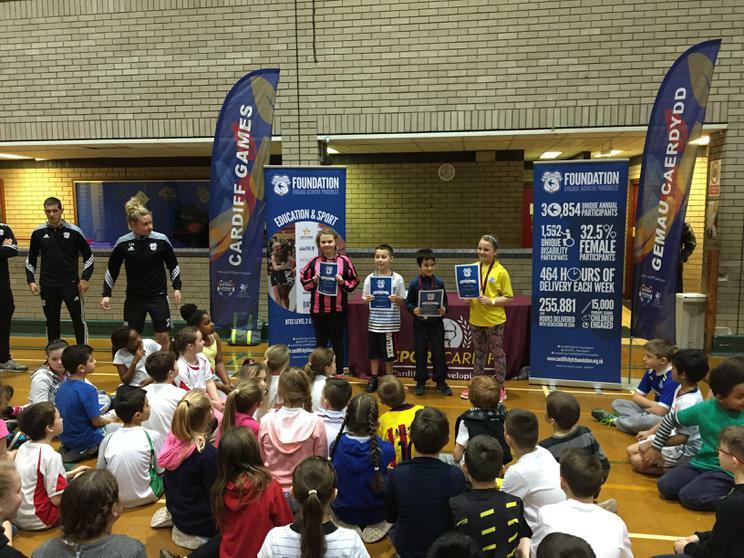 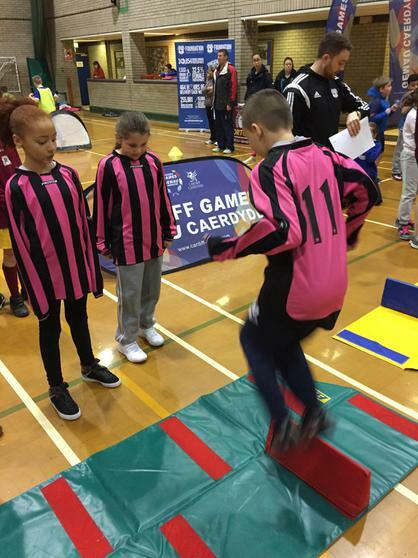 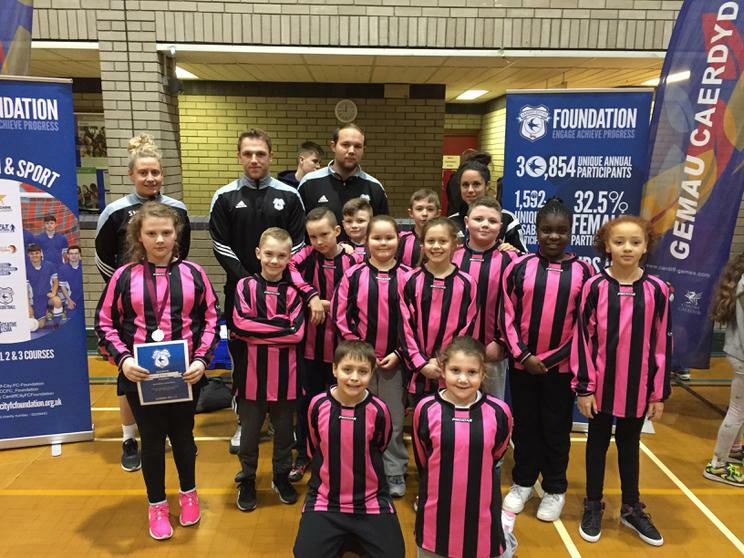 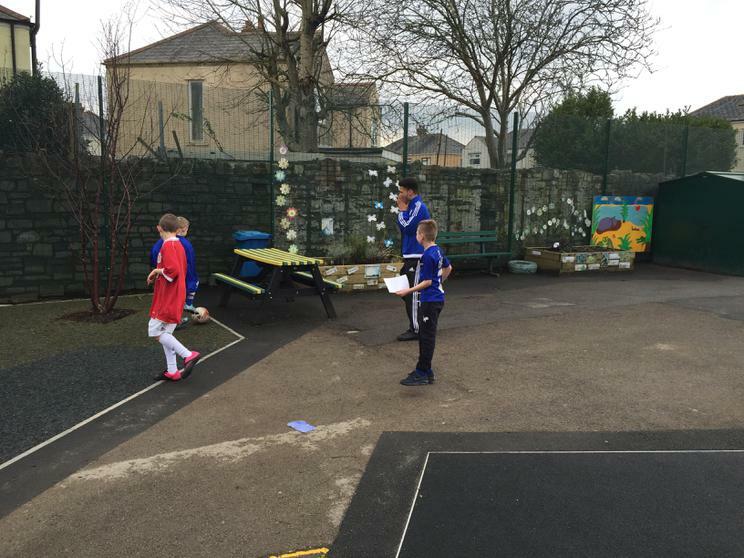 Year 5 are incredibly lucky to have Coach Charlotte from the Cardiff City Foundation with them this term. 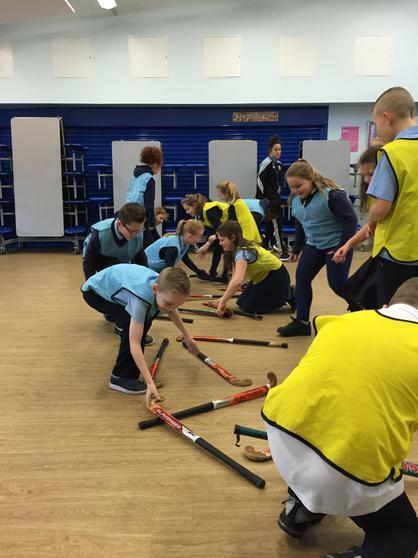 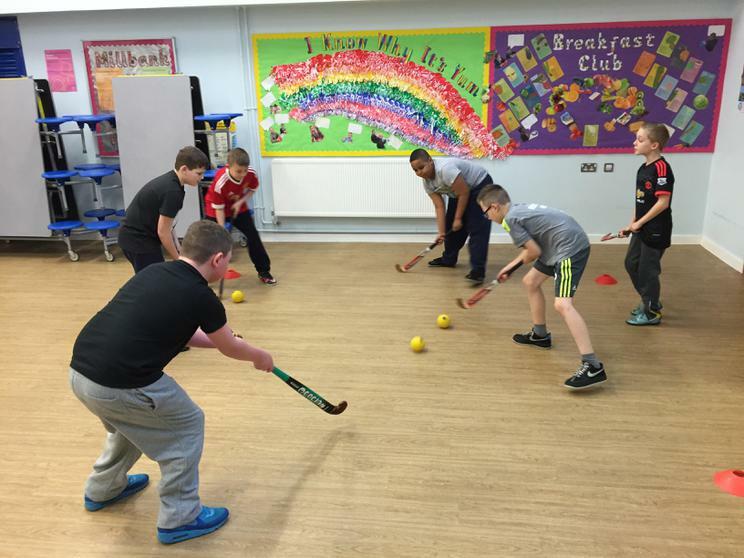 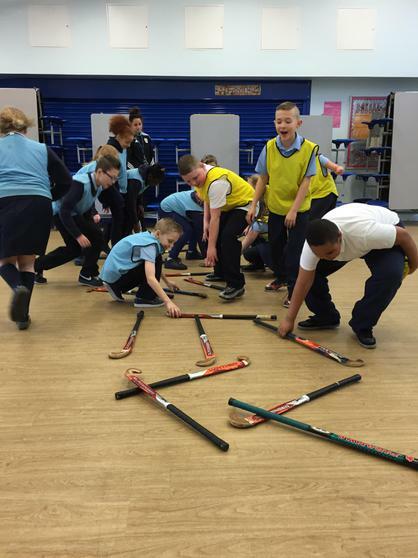 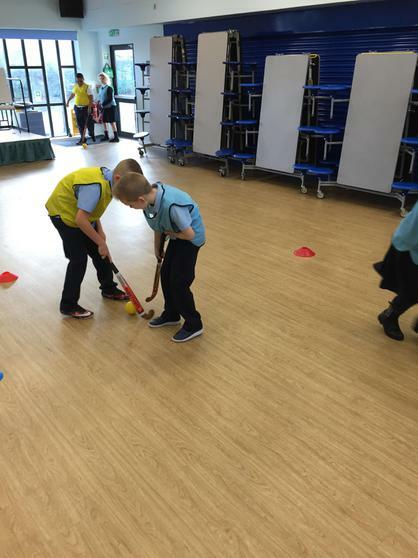 They have been practicing and developing their hockey skills! 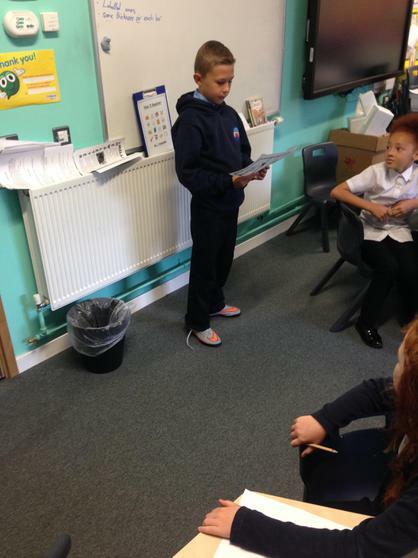 Pupils presenting their Kenya FactFile! 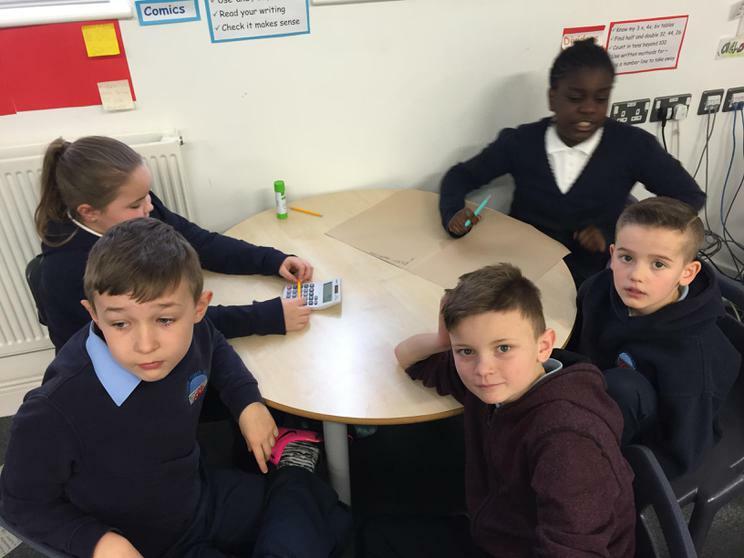 Year 5 have made a fantastic start to 2016. 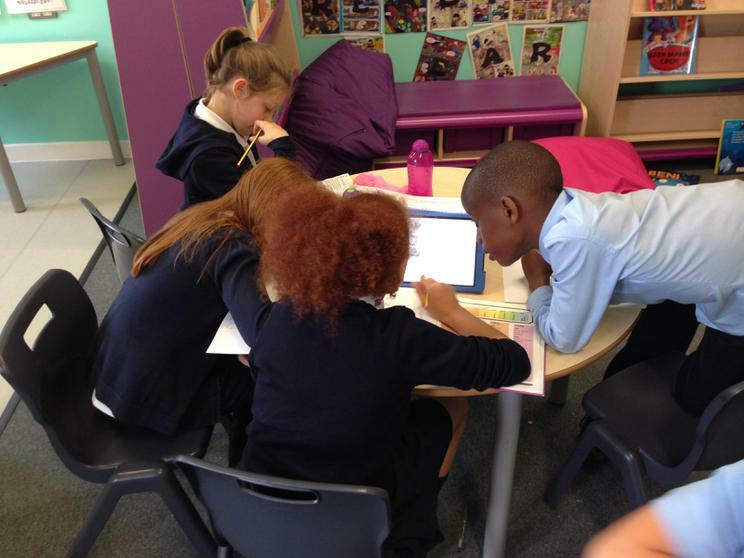 They have been thoroughly enjoying their new topic on Kenya! 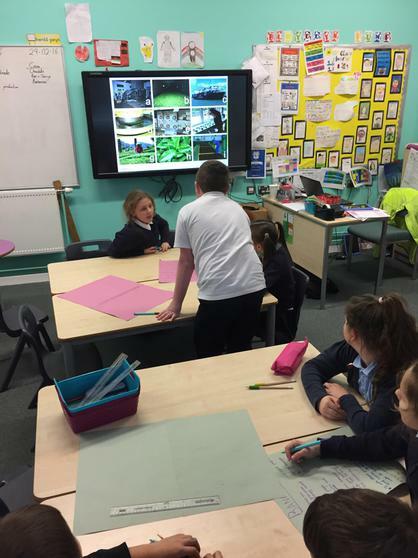 They have already been using maps to identify it's location and have used coordinates to plot the national parks including the world famous Massai Mara. 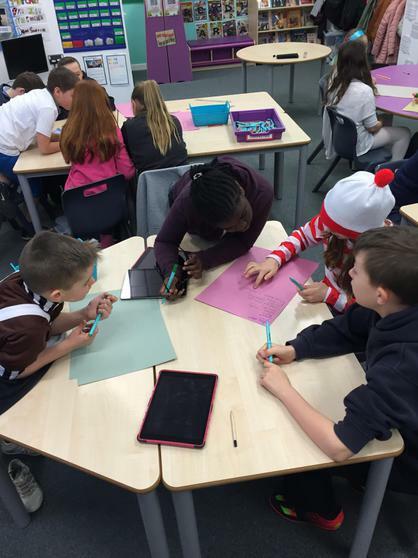 The class celebrated Roald Dahl Day in style! 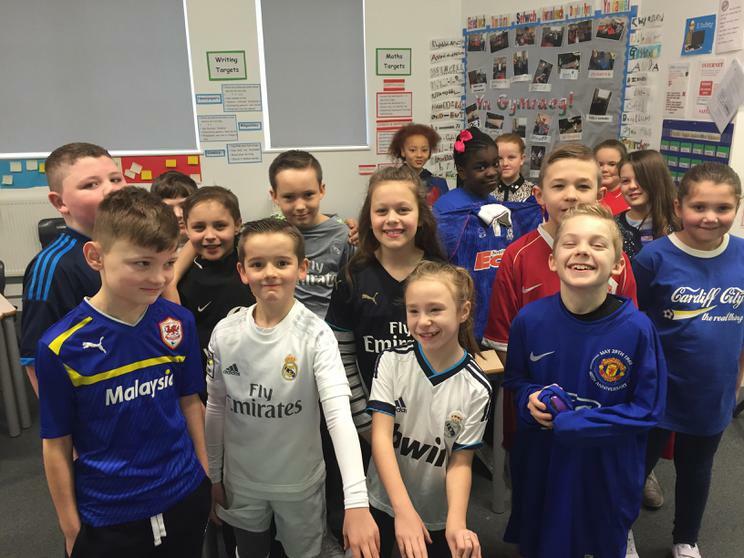 Some fantastic costumes on display! 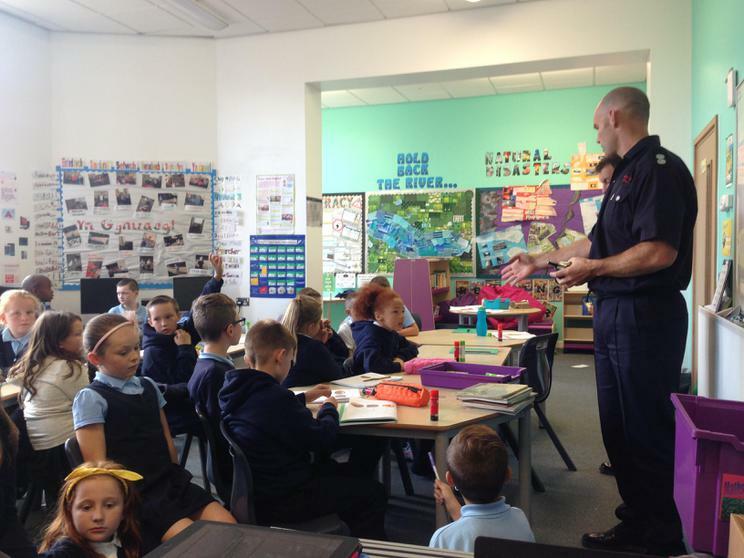 Some Firemen from our local Ely fire station came in to visit Year 5. 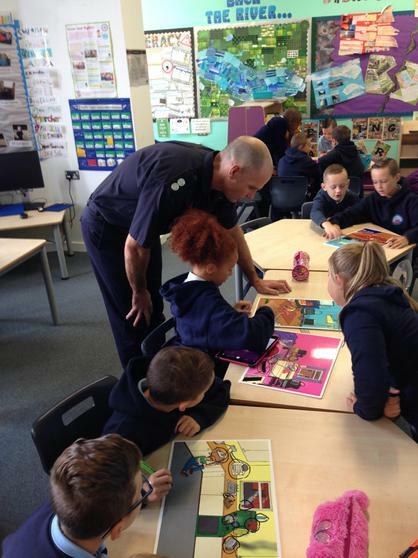 They talked to the children about dangers around the home. 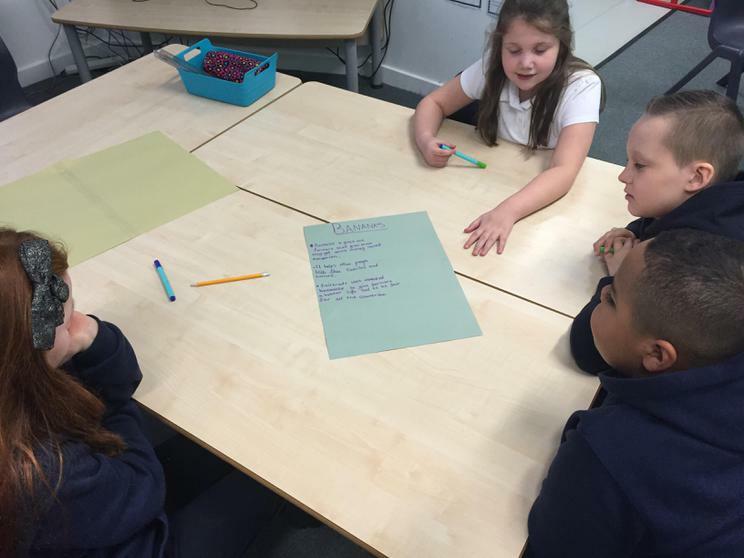 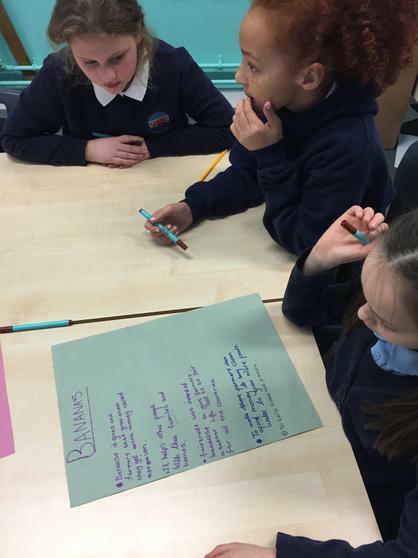 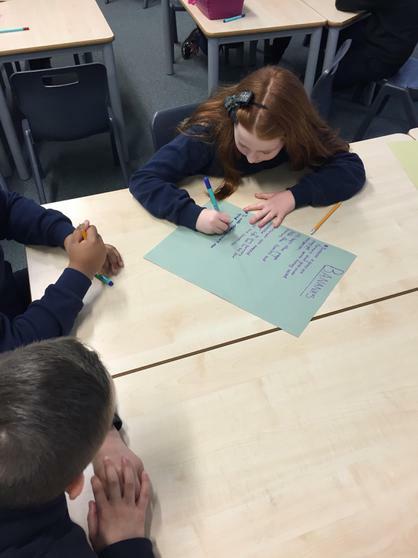 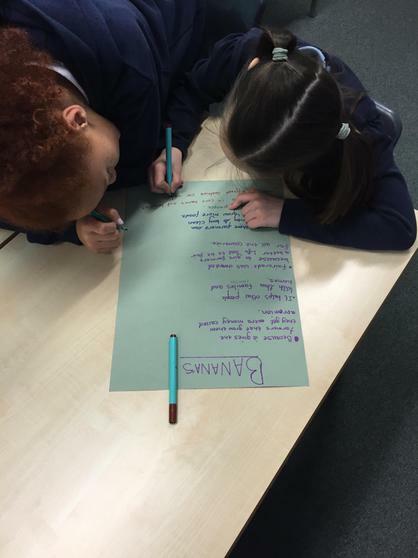 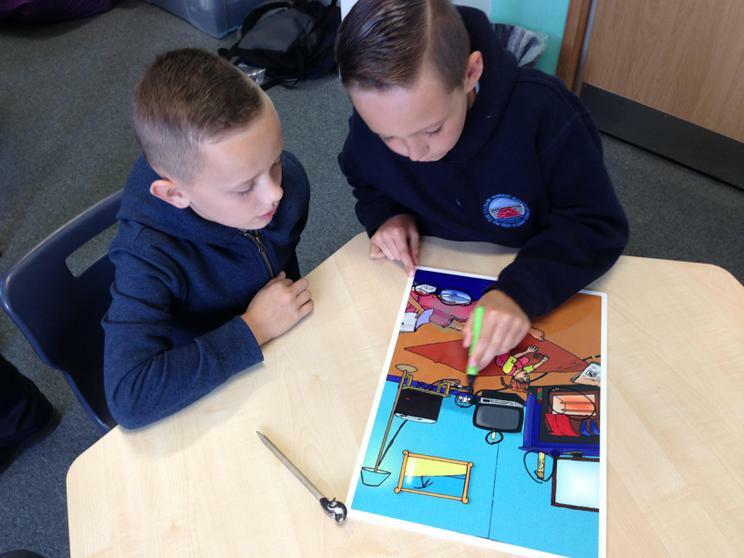 The pupils worked brilliantly in groups to identify potential dangers around the home. 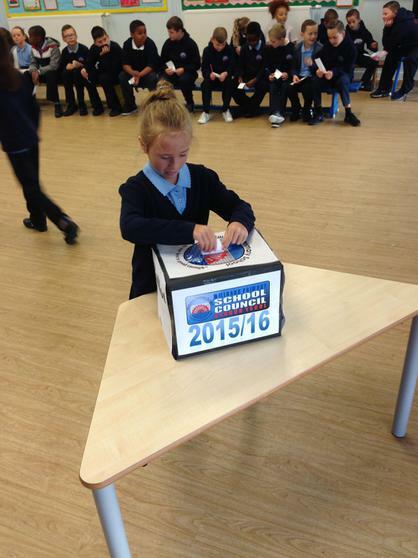 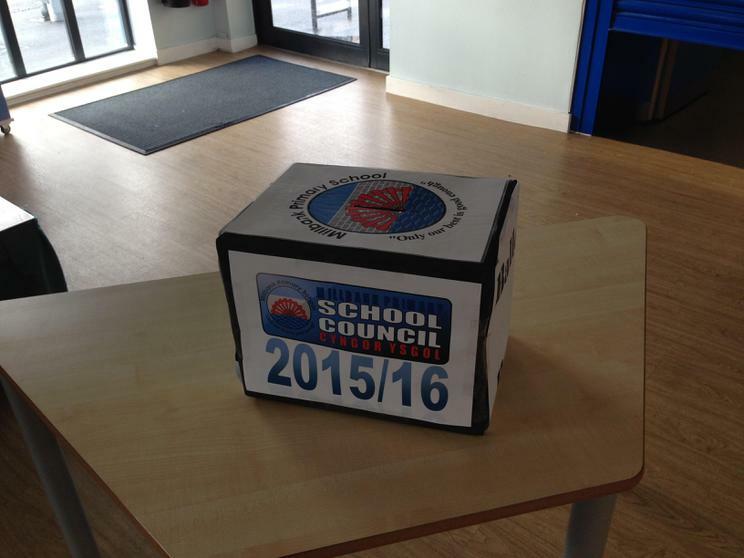 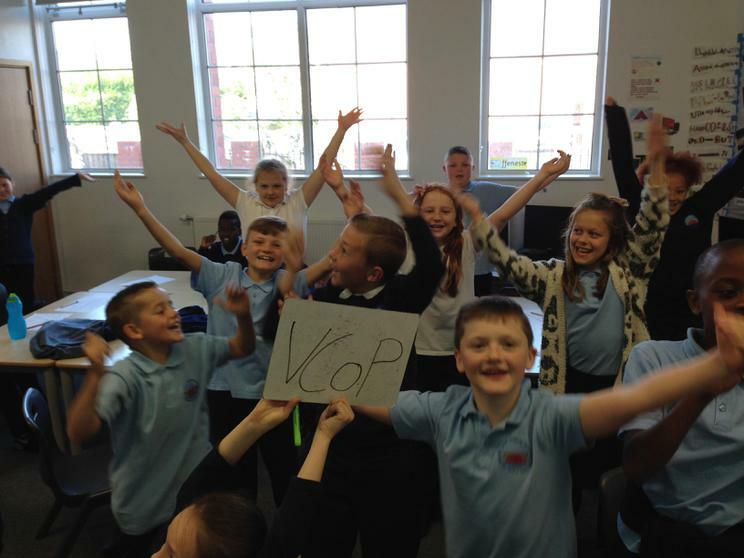 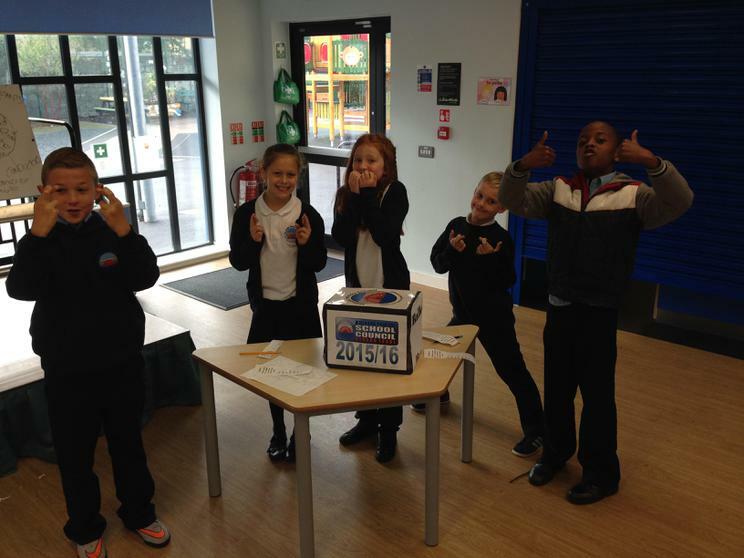 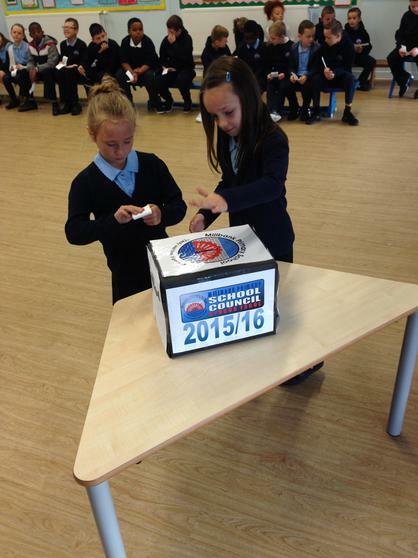 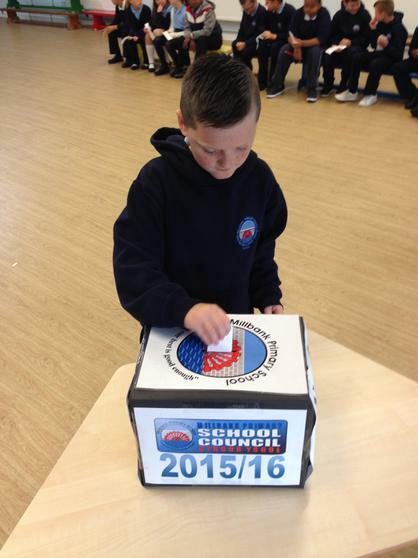 Year 5 have elected their School Council! 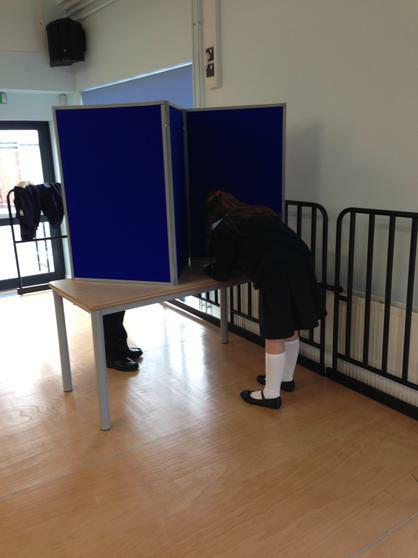 They voted as part of International Democracy Day! 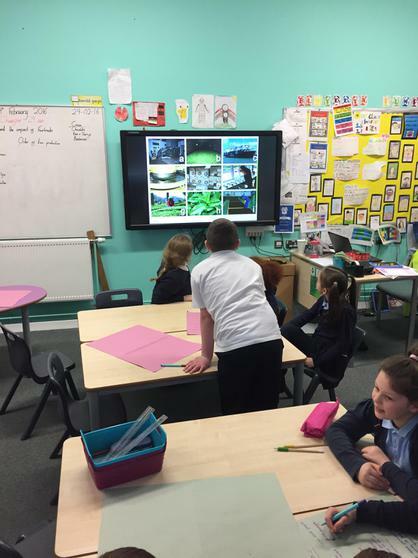 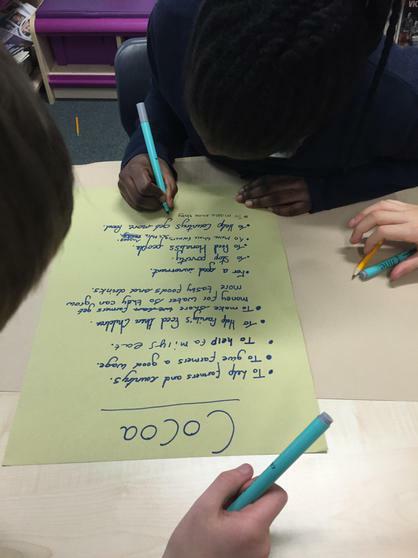 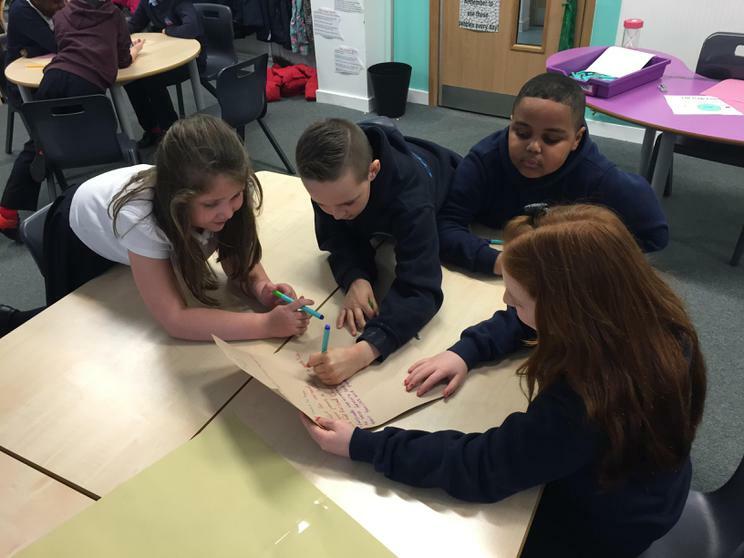 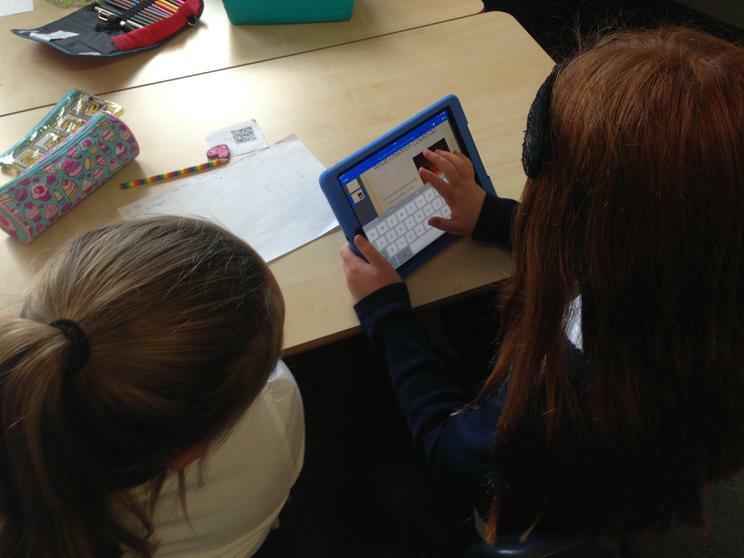 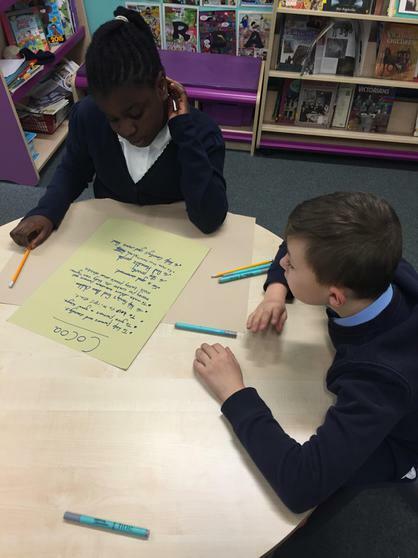 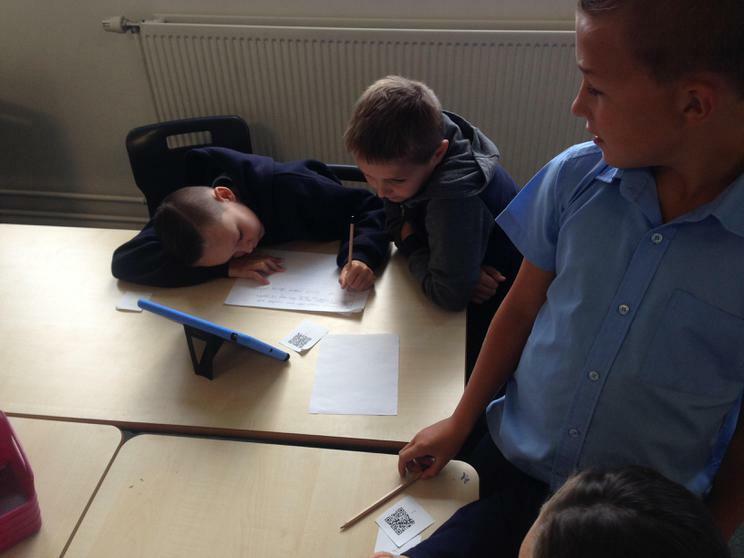 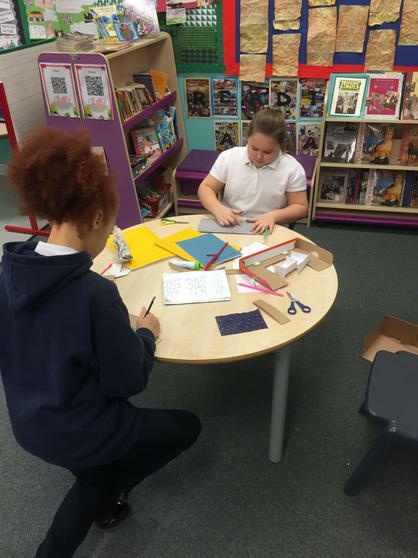 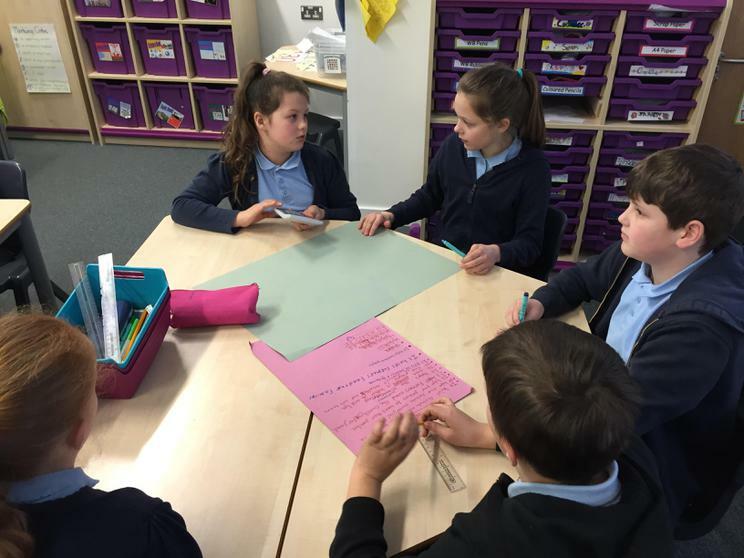 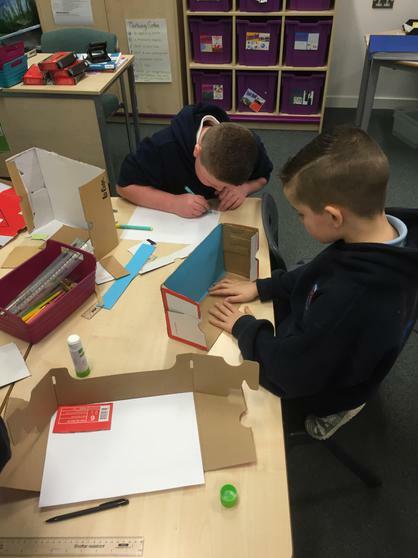 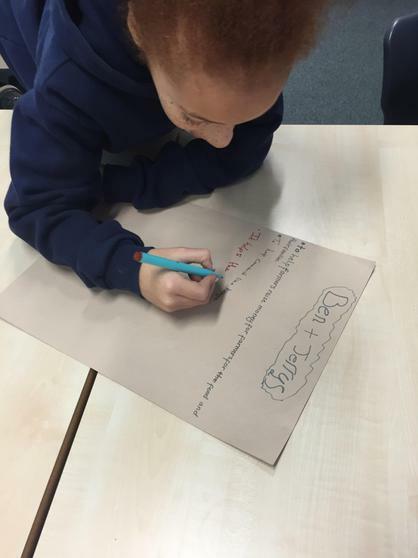 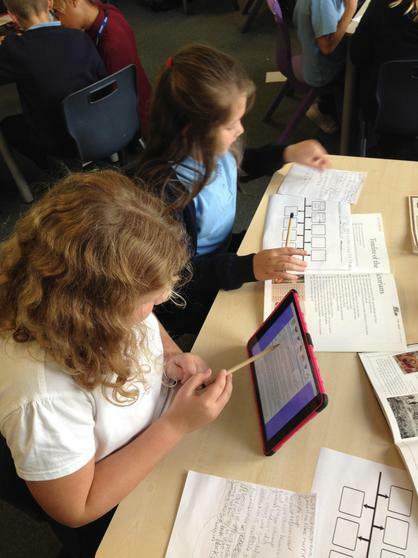 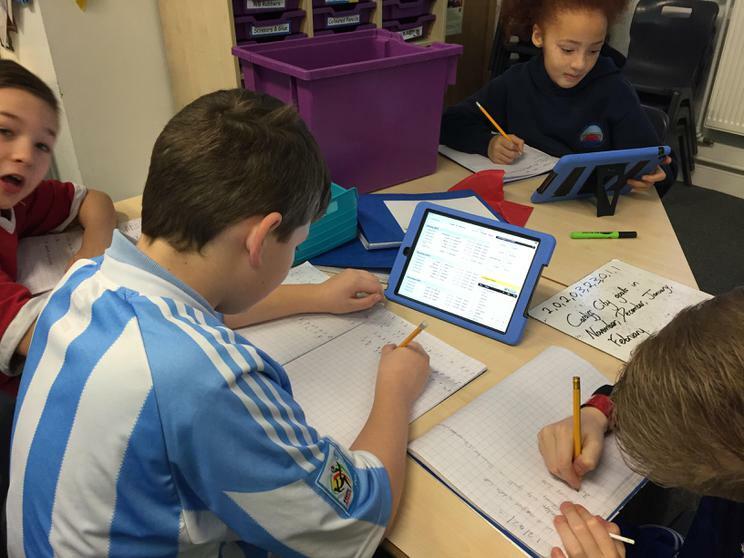 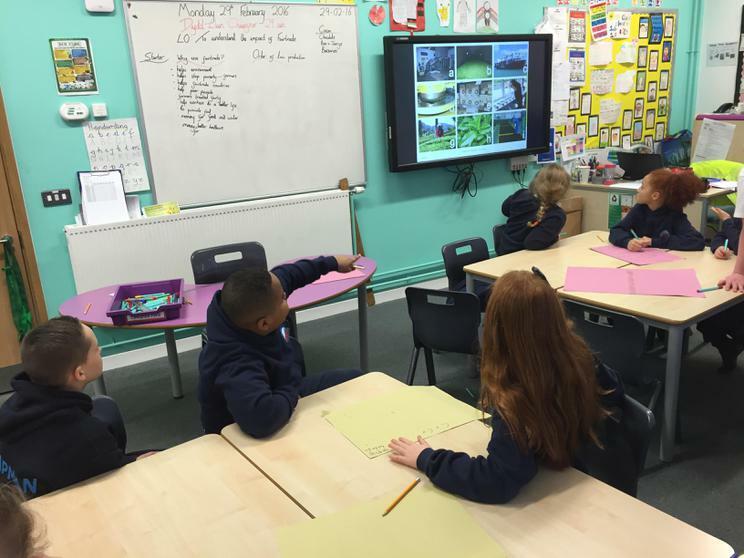 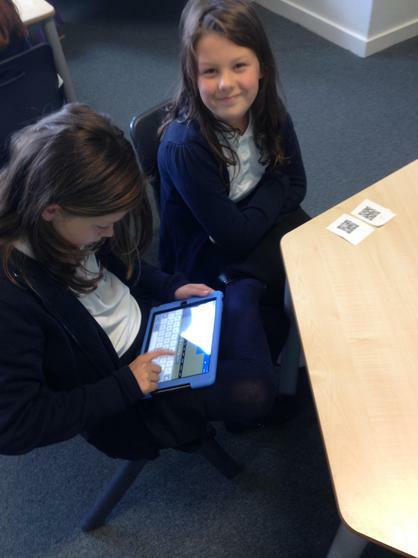 Year 5 have been getting used to their new surroundings and have been busy around the classroom. 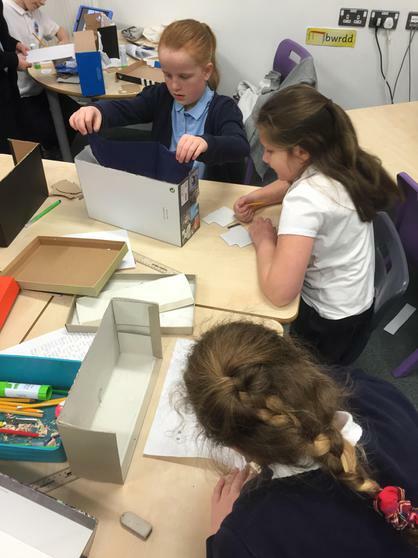 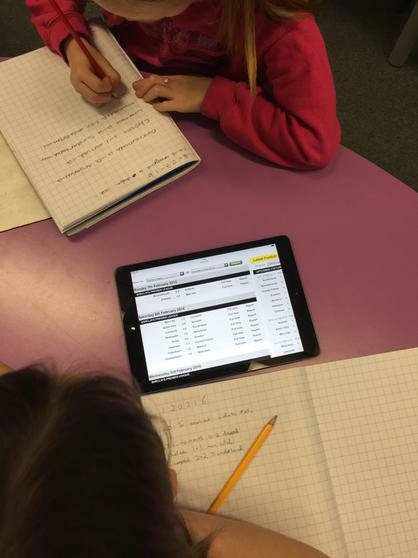 They have been investigating how to make an egg float...Beginning their research on the Victorians...Ordering dates on a Victorian timeline. 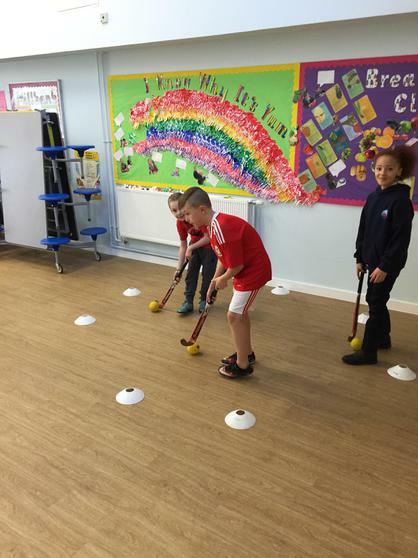 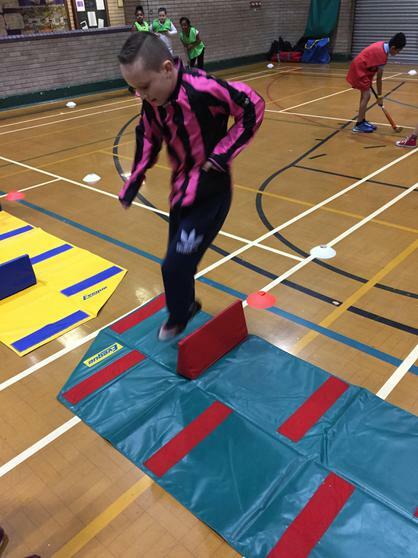 Year 5 PE and games lessons are on a Wednesday (outside so trainers are needed!) 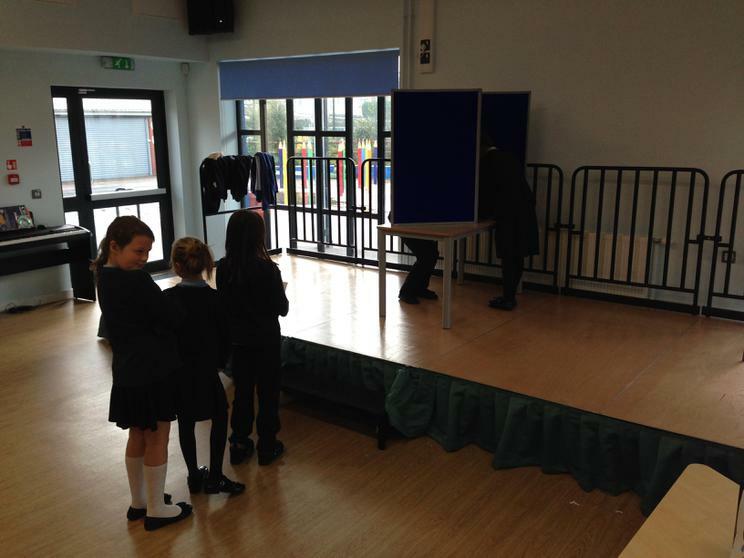 and Thursday (inside) so remember to bring your kit to school! 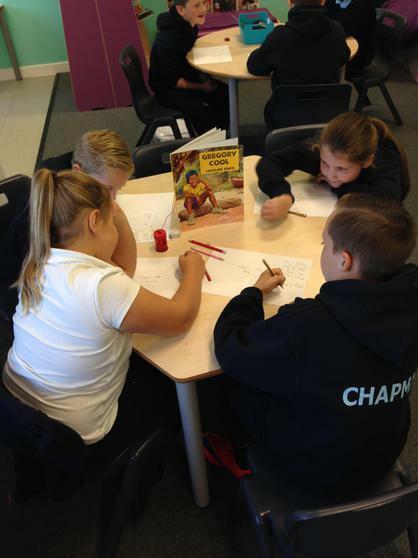 Mr Simmonds is excited for the year ahead working with the new Year 5 children. 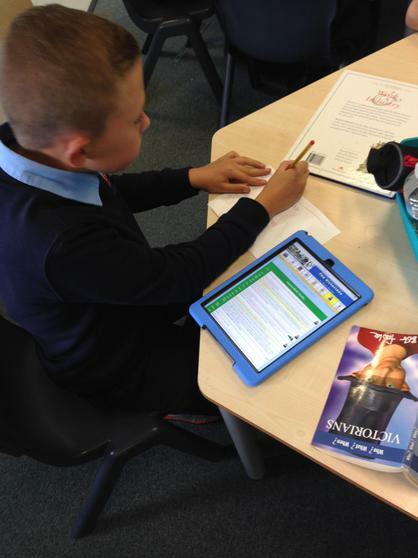 The class have settled in well and are applying themselves fully to the new topic of The Victorians! 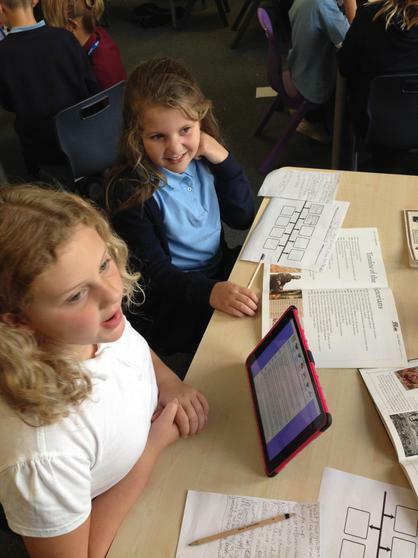 Take a look at the following websites to start reseaching the Victorians.